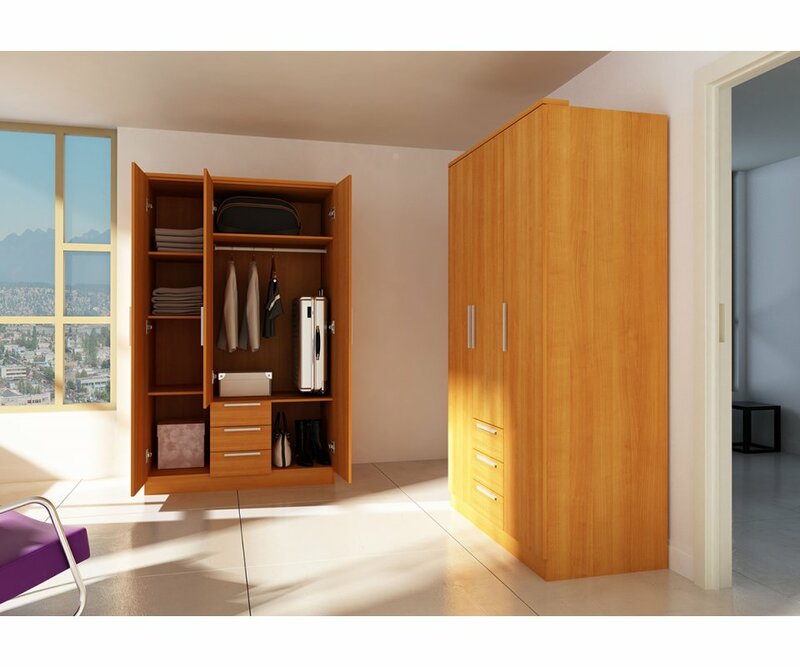 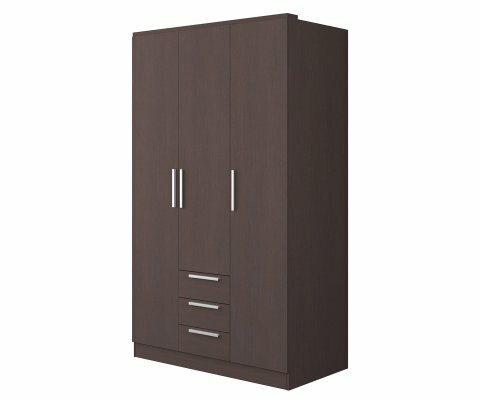 RoomSmart’s Trasman wardrobe has contemporary style and streamlined design, combined with a compact 79.5”H x 47.2”W x 20.5”D size, allowing you to add a closet to any room in the home or office. 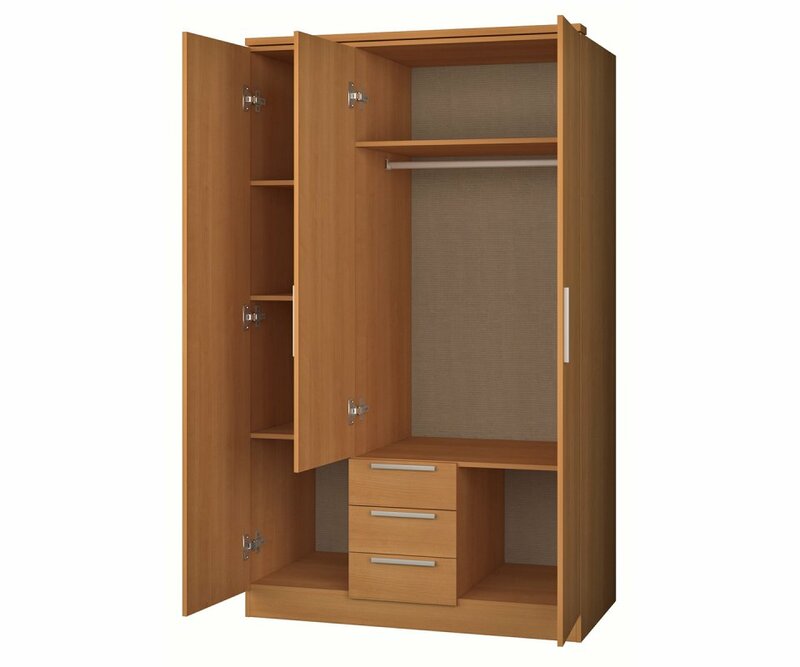 With a space for hanging clothes, three drawers and large cubby areas, this wardrobe will extend organization and storage capacity in any room. 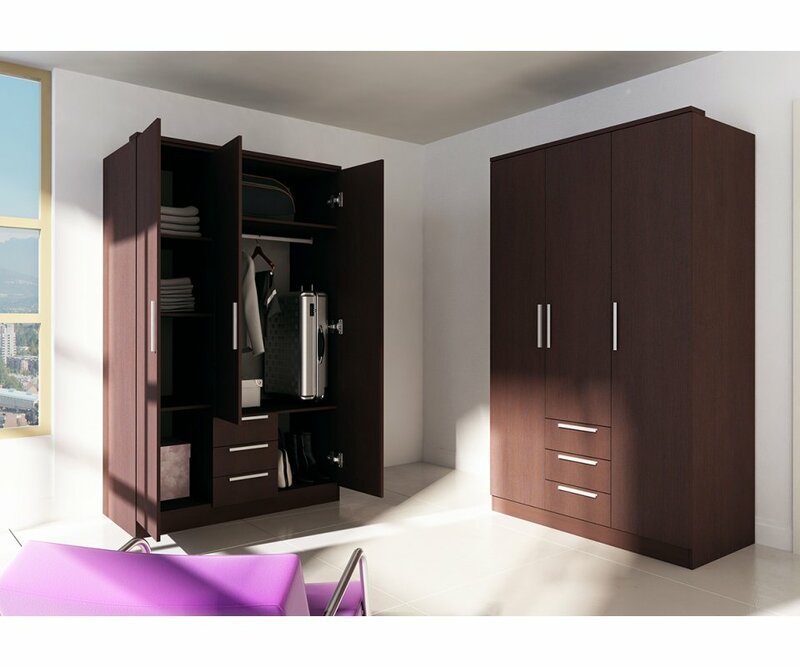 It is available in your choice of two color options, either dark Wengue or warm Cherrytree woodgrain veneers that are beautiful to look at and realistic to touch, as well as resistant to stains, scratches and UV ray damage. 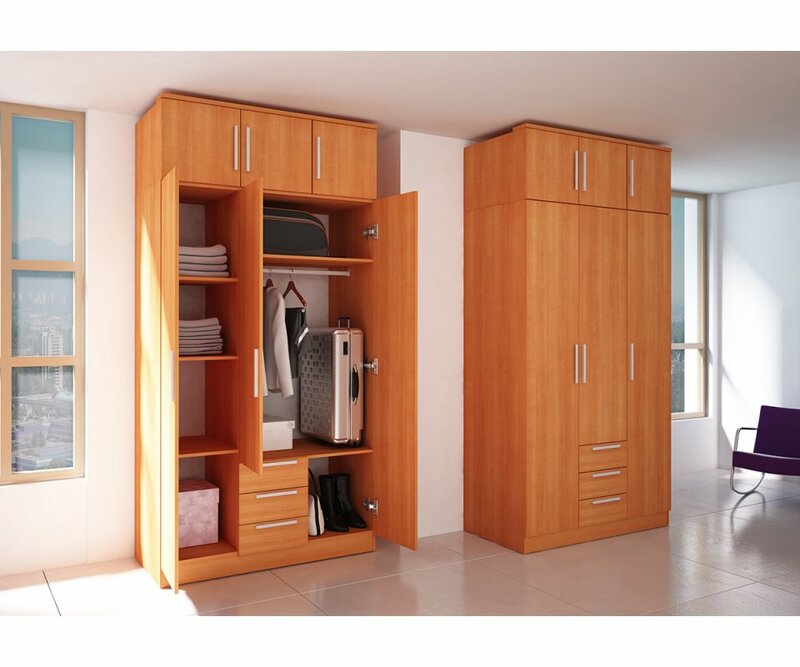 It is made of top-grade MDF boards and is put together with heavy-duty steel hardware, ensuring it will support the contents without sagging or splitting under weight. 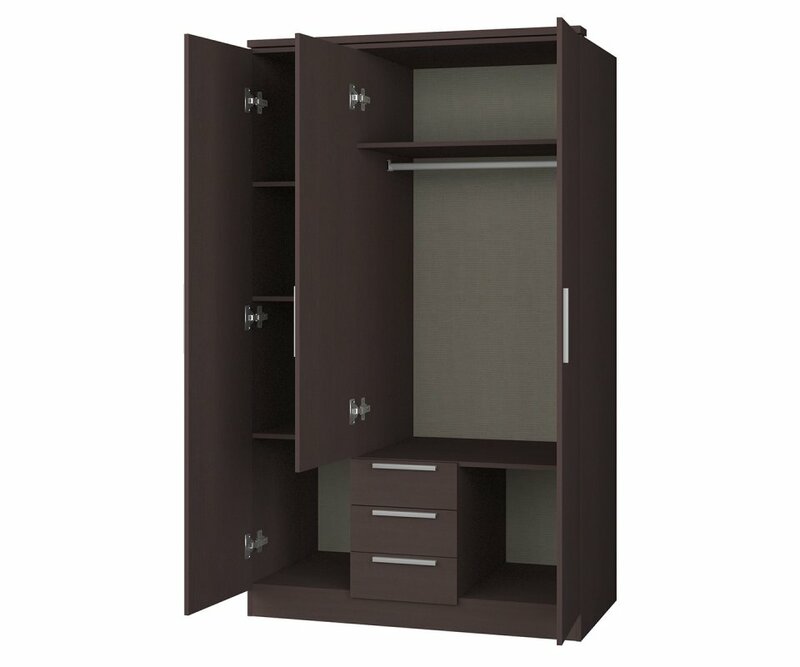 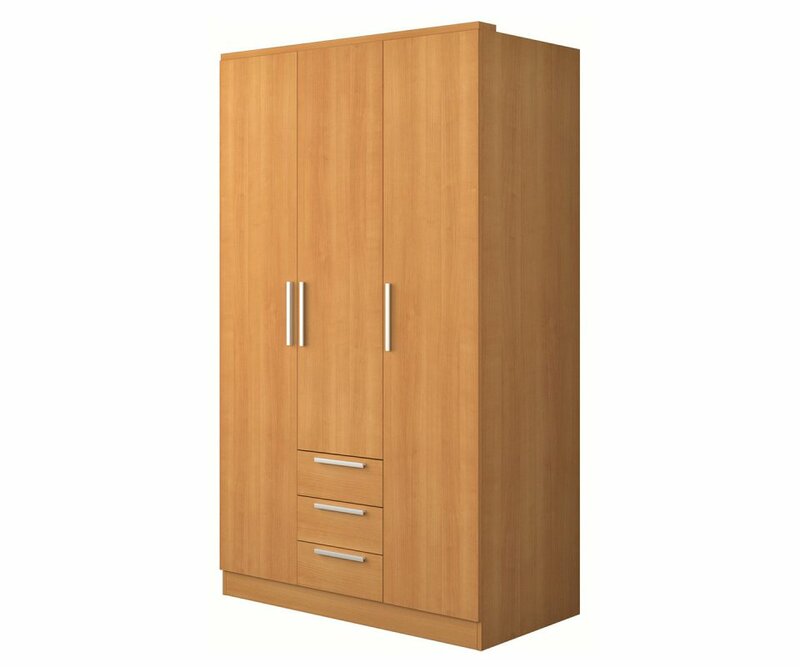 Take a look at the beautiful colors and storage features of the 1019 Trasman Wardrobe.